Corporate Social Responsibility (CSR) can drive brand value, as defined by a wide variety of stakeholders. CSR is measurable: 90% of the top 250 Engineering and Construction firms issue a CSR Report. CSR is not necessarily increasing philanthropy or turning your firm into a non-profit. CSR should be tied directly to business objectives. 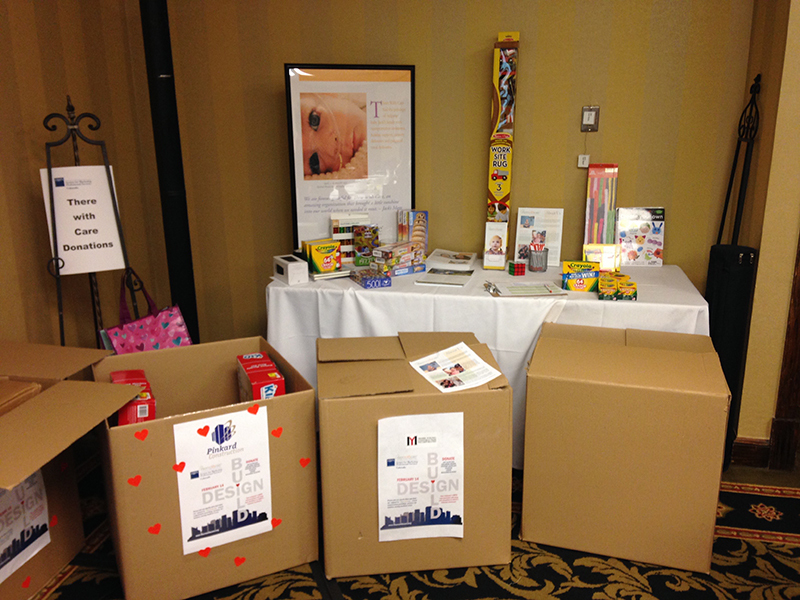 SMPS Colorado provides art supplies for kids and families in need. Members also provided art supplies for There with Care, a Colorado non-profit that provides a wide range of services to children and families during the critical phase of a medical crisis. There with Care is a long-time partner of U.S. Engineering, who also sponsored the event. 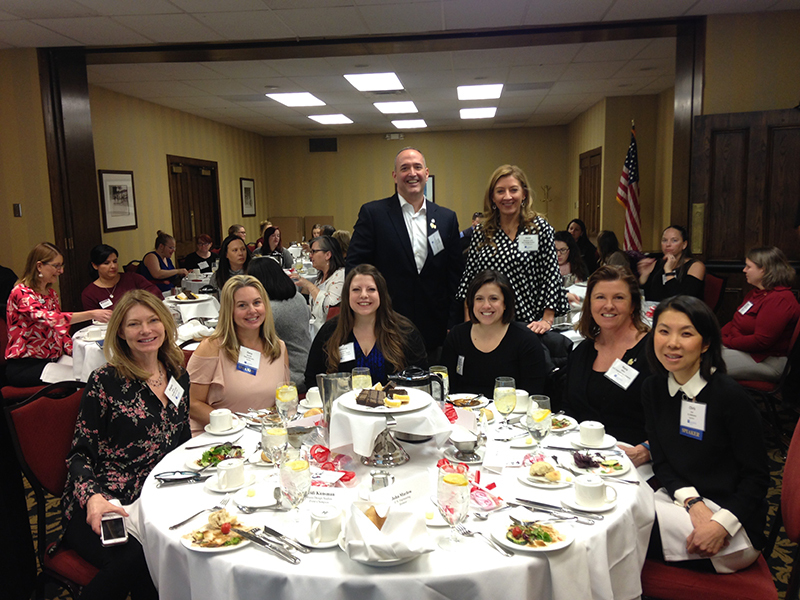 Seated: Angela Innes, The RMH Group and SMPS Colorado Programs Committee Chair; Dana Bacardi, Vice President, There with Care, Speaker; Rebecca Lavezzary, Barker, Rinker Seacat Architecture and SMPS Colorado Chapter President; Amy Wetherbee-Rodgers, U.S. Engineering, Sponsor; Nora Nilles, U.S. Engineering, Sponsor and Chris Lee, Founder & President, CL Advisory - Speaker. This event was brought to you by the Programs Committee.